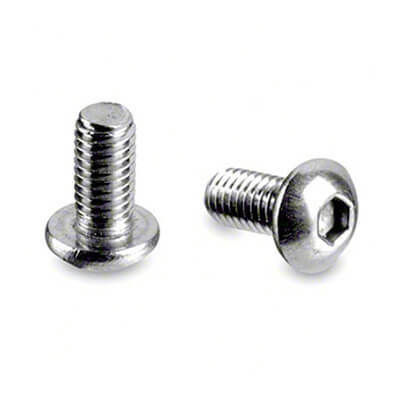 Button head screw manufactured from 316 marine grade stainless steel (A4-AISI). Stainless steel screw with hexagon socket button head, for flat fit. As described and needed, even came with locking compound on the threads, a bonus not mentioned .